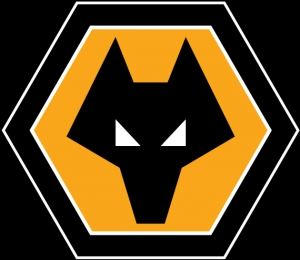 Wolverhampton Wanderers is a professional association club that has soared into the Premiership after a glittering season of phenomenal football. At CYC we are approached by an increasing number of professional sports clubs looking to expand their functional training options for elite athletes. 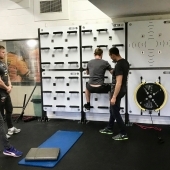 Training Wall®, with its versatility and impressive range of accessories, is perfect for performance strength and conditioning, and particularly core stability training. 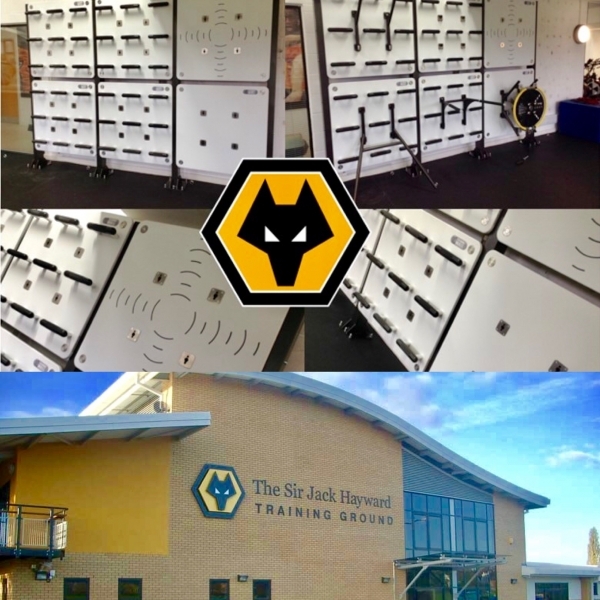 Wolves requested that we supply and install the very first ground-drilled Training Wall® and functional tools within the formidable strength and conditioning facility at the Sir Jack Hayward Training Ground. This was particulatly exciting for us as it was to be the first of its type in the UK. Ground-drilling eliminates the need for a solid, load-bearing wall, which not all facilities have access to. 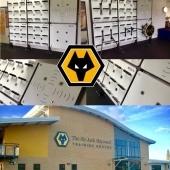 For one of their fitness suites at the training ground, the Strength and Conditioning Team at Wolves opted for 4 panels with handles, a Wall Station Panel and a Rebound Panel to accommodate the SpinWall. They also selected a chin-up bar, ground tool, dipping station and hook tool for resistance training. The SpinWall is Training Wall®'s very latest unique device for inertial flywheel training. Inertial exercise is the newest concept in therapeutic and fitness exercise, which works both concentrically (contraction of the muscles) and eccentrically (muscle stretching). Inertial training is important for enhancement of correct body posture, and offers a greater challenge in the performance of movement coordination. The SpinWall is also superbly beneficial and motivational in rehabilitation programmes, and for strengthening leg muscles. Training Wall® solutions are fully functional, without compromising on style. This Training Wall® frame has an elegant black sparkle finish to complement the tools, and the 6 panels can be used by 3 players at time. 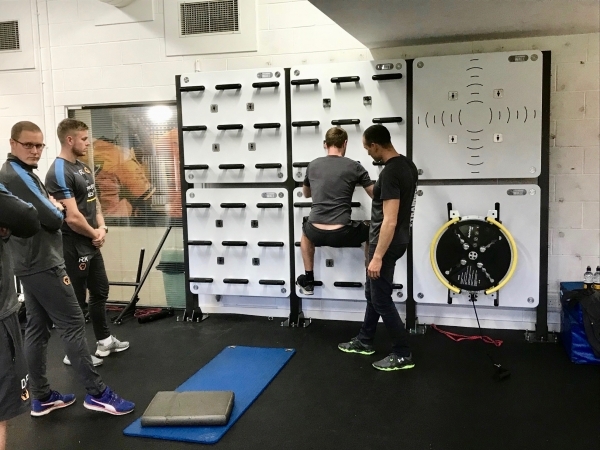 Following the installation of this innovative new structure, Strength and Conditioning team members Antonio Dias, Joao Lapa, Rui Fuste, Phil Hayward and Ollie Leaper were all joined by Product Developer and CEO of Training Wall®, César Muñoz, for two hours of intense functional training. This will be prove invaluable in enhancing the quality of the coaches instruction, and in optimising the players performance, on the wall. 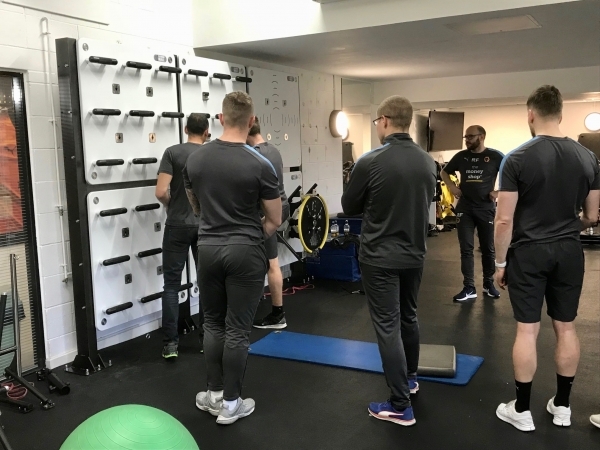 CYC would like to say a huge thank you to the amazing Training Wall® installation team from Coopal Fitness, and wish all the players, coaches and therapists at Wolves the very best of luck in the Premiership. It has been an honour to work with you.